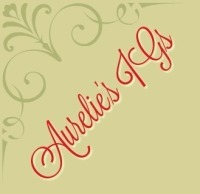 Welcome to Aurelie's IG's! 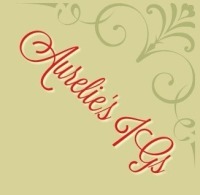 My name is Aurelie Morren, my husband is Luis Chavez, and we live among the hills and trees of beautiful SW Arkansas. I have been breeding Ital​ian Greyhounds for 19 years now, and cannot imagine my life without them. Nothing makes us happier than watching them romp and run in our big yard, enjoying the fresh air and country sunshine. In the evening, nothing is more relaxing than curling up in a recliner with an IG... or two... or three... on our laps. And then, there are the puppies- oh, the puppies! 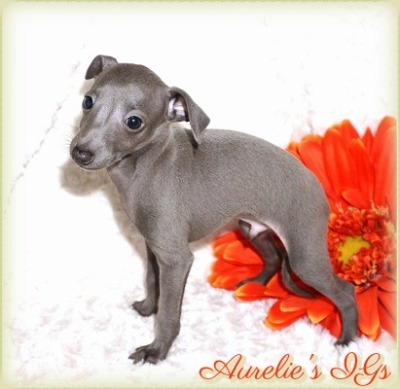 Italian Greyhound puppies are a whirlwind of entertainment. There is certainly never a dull moment here! 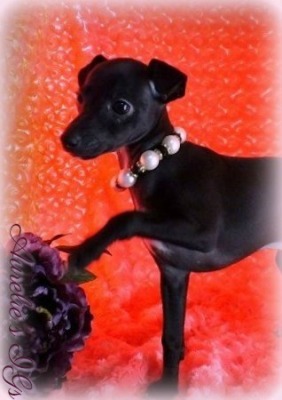 My Italian Greyhounds are of excellent health, conformation, and temperament. These are all inherited traits with a strong environmental influence, which is important to you when searching for the perfect puppy. They come with vet check, health certificate, written health guarantee, dewclaws removed, wormed, first three puppy shots, shot record, puppy food sample, vitamin sample, optional AKC registration papers, and a lifetime of unlimited breeder support. Microchipping is available. I also offer a complete housetraining plan, custom tailored to each family, based on your individual circumstances. If you follow my plan, you will have success. I love to talk about all things canine-related, so feel free to call anytime! I am available for your first inquiries about the possibility of owning an IG puppy, and for questions and comments throughout a lifetime of joy with your pet. Phone calls are preferred; 870-582-6100 (cell). Emails also welcomed at [email protected] .